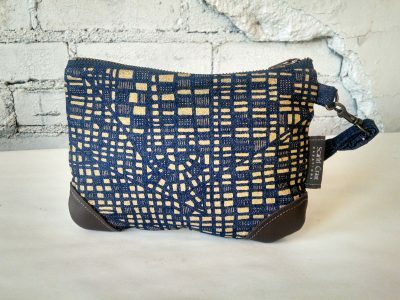 Home / Detroit Inspired / “I Heart Detroit” Mug – 12 oz. 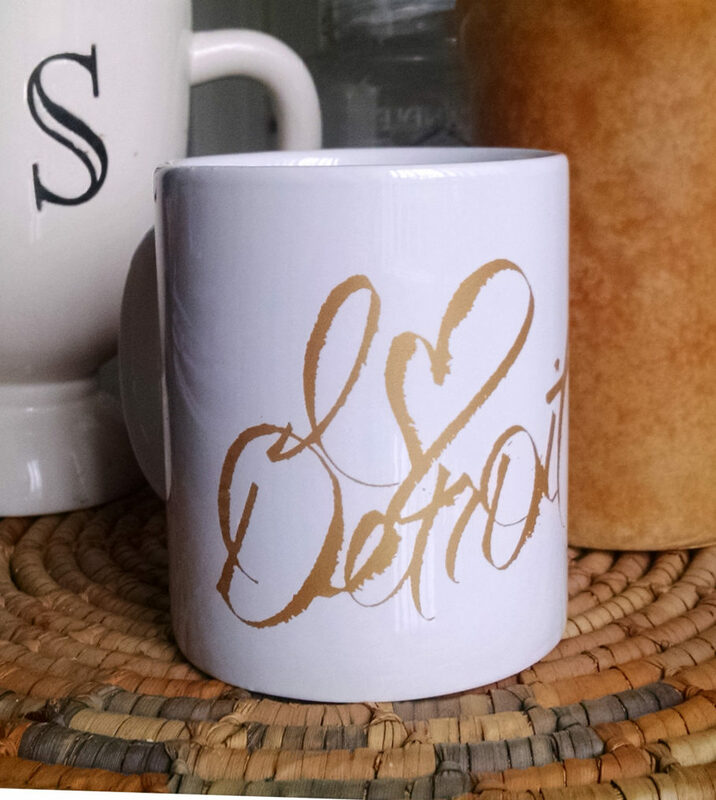 This fun “I Heart Detroit” ceramic mug is perfect for any Detroit lover. Durable and dishwasher safe. 12oz.